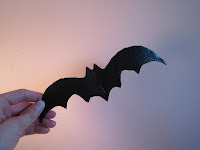 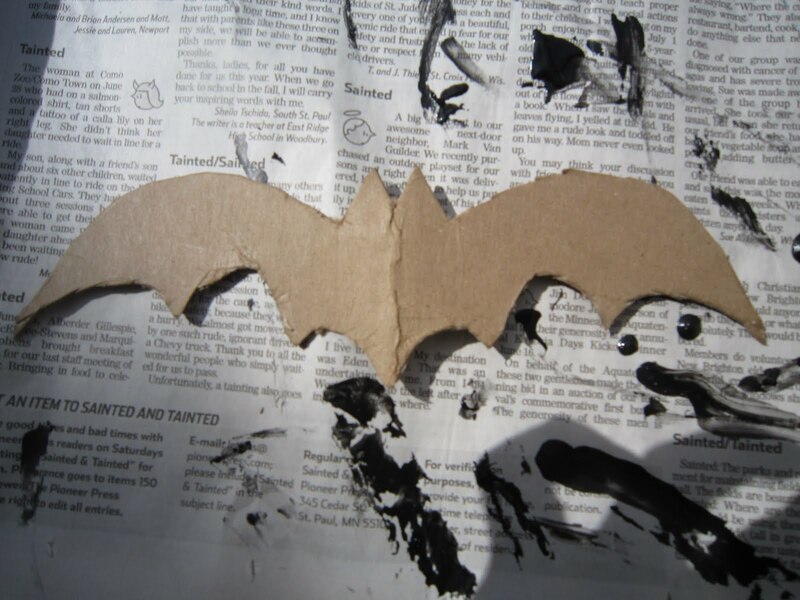 This was a super quick, super easy way to make a fun batarang that can survive a decent amount of being thrown into walls. All it took was cardboard and Plasti Dip. 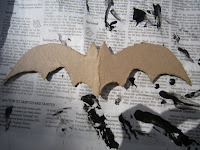 I just cut out the cardboard shape, then dipped it one half at a time in Plasti Dip a few times. 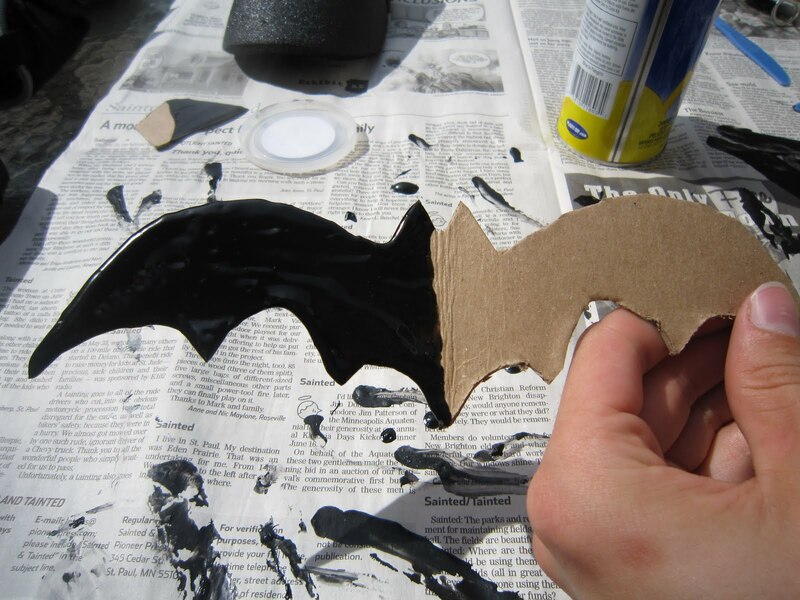 Plasti Dip is a liquid rubber coating which can be used to make handles/grips on tools and things, or coats cardboard batarangs in a rubbery, durable black coating. I will definitely be using this stuff for other parts of the Batman costume.